New video captures Safeway’s “Blue Bucket Campaign” featuring California Grown Flowers. To help celebrate California Grown Flower Month throughout June, we’re featuring photos, examples and stories from farmers, designers and retailers who are championing California Grown Flowers. 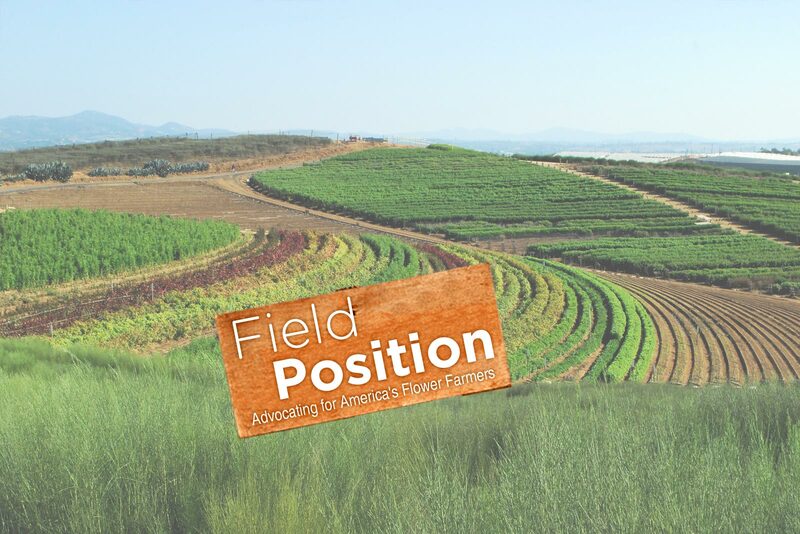 We’ll be looking for standout examples, people who are making the extra effort to highlight California Grown Flowers and programs that help people connect with why origin matters. One such story and amazing example is Safeway. NorCal Safeway Sales Manager Crystal Hedgpeth and her team have an amazing campaign underway that really helps consumers connect with the origin of their flowers, communicates clearly their support for California’s flower farmers and, just as importantly, helps increase Safeway’s sales. We wanted to learn more about the campaign and what inspired Crystal and her team to take such extraordinary efforts to spotlight the California Grown Flowers in their floral departments. So, we interviewed her. Her testimony speaks for itself and really confirms what a difference it makes for consumers to know that Safeway cares where their flowers come from. It also highlights what a difference marketing the origin of flowers makes when you give customers a choice, and it confirms the consumer research we’ve done that shows the majority of consumers are looking for homegrown blooms. On behalf of California’s flower farmers, thank you to Crystal and her team at Safeway for promoting California Grown Flowers.